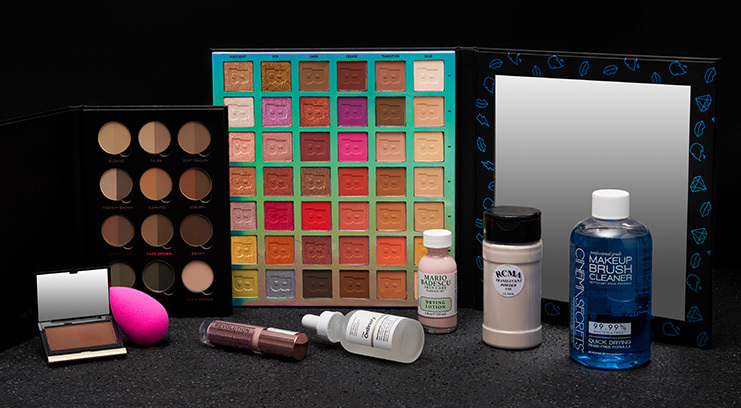 From do-it-all eyeshadow palettes to makeup basics and hardworking skin serums, take advantage of the Bragging Rights sale and stock up on your beauty essentials for the months ahead. 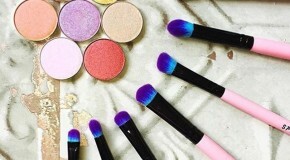 Forget everything you thought you knew about eyeshadow application and go back to basics. 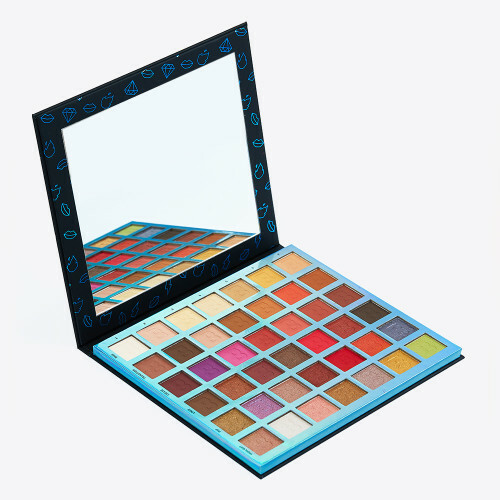 This palette is way more than just a random mix of colours – they’re designed to work together to create specific looks. 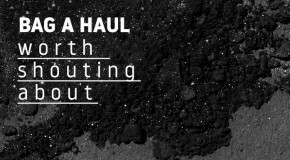 Plus, the killer formula is packed with pigment. ABH founder Anastasia Soare grooms the brows of Hollywood (including Kim K and J-Lo) and all of her brow-filling know-how is poured into this palette. Inside you’ll find everything you need to shape, shade, and define your brows to por-level standards. If it’s good enough for Kylie Jenner, it’s good enough for us. 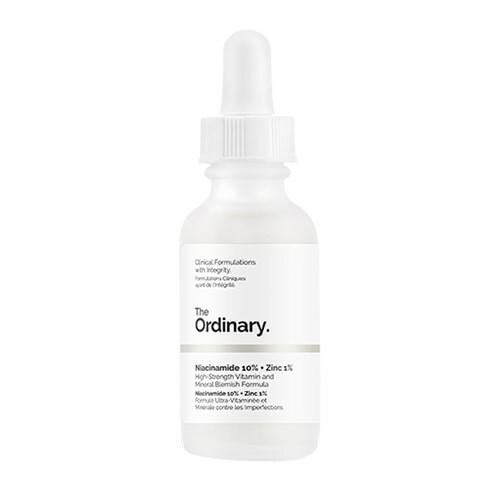 This iconic spot treatment uses sulphur, camphor, zinc oxide, and salicylic acid to dry up existing blemishes and prevent those brewing under the surface from developing further. Seeyah, spots. 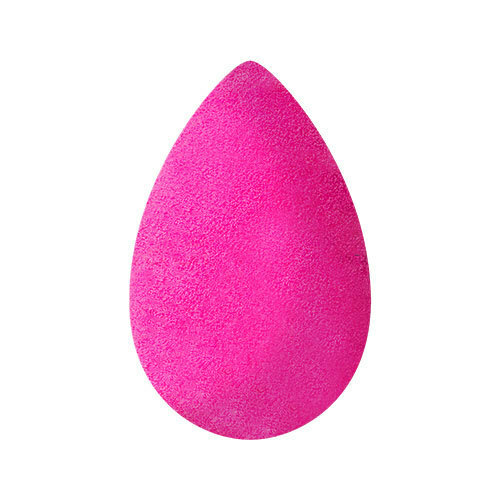 Ask anyone who uses a beautyblender and they’ll probably say it changed their life. The unique sponge texture works with water to give a smooth foundation application that makes skin actually look like skin. Use the rounded side for your base and the pointed tip for sculpting and concealing. 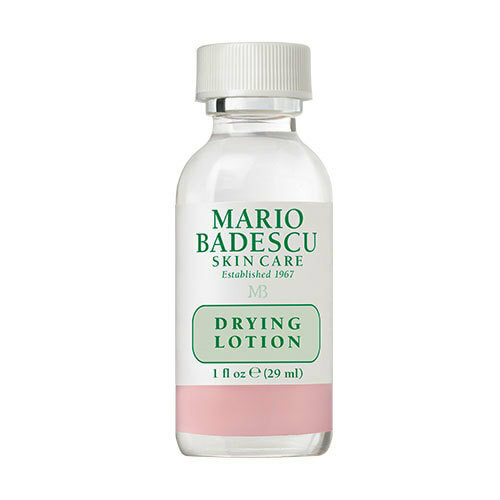 A go-to in every MUA’s kit, this miracle solution takes all the hard work out of brush cleaning. 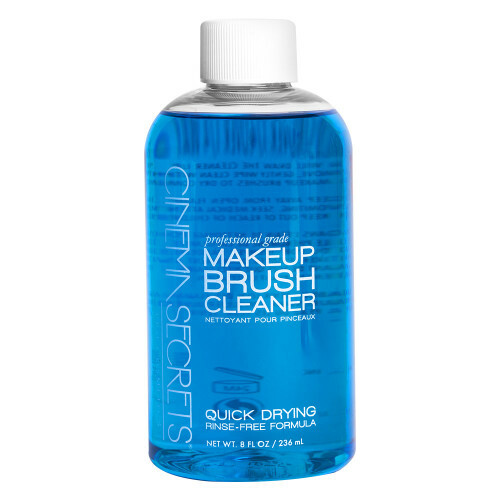 The bright blue liquid thoroughly cleans brushes (and sponges, it works amazingly with beautyblenders), literally melting the makeup away in seconds and drying instantly. 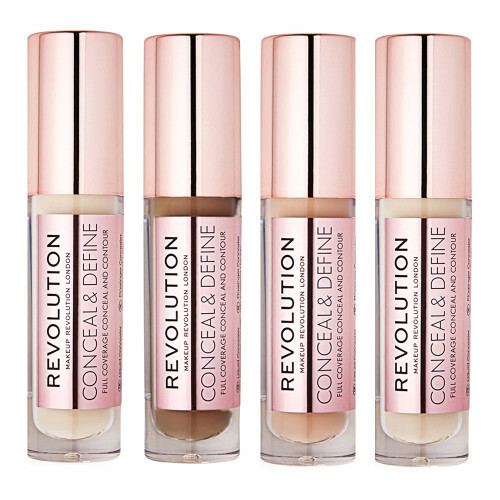 Few concealers are actually that good at multi-tasking, but this creamy, all-forgiving formula will cover everything from breakouts to dark circles, scars, and redness. There’s a reason why it’s a constant sell-out. Read more here. Not only does this powder keep oil and shine under control, but because it’s completely transparent, it doesn’t give skin an ashy, chalky cast. 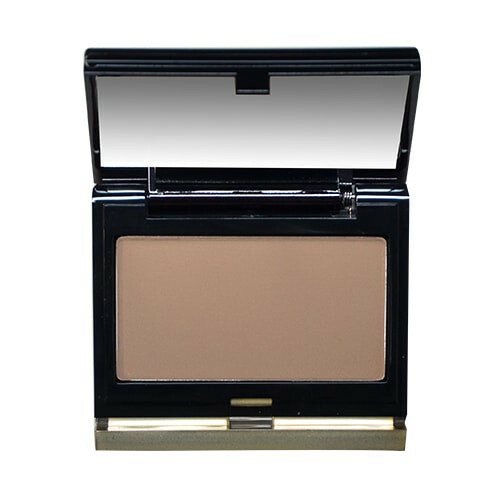 It also subtly smooths texture and blurs fine lines and pores for an Instagram-filter finish. An oldie but a goodie, if you want a contour that doesn’t look orange, this cool-toned powder delivers a perfectly natural-looking contour thanks to its grey pigments (designed to give a shadowed effect). 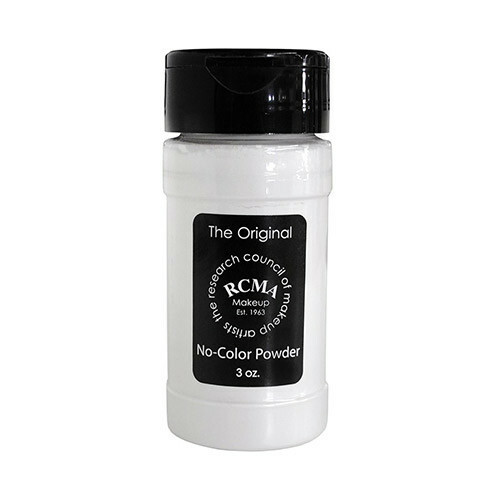 What’s more, the creamy powder melts into skin and is easy to blend.